Campus life at American Heritage of South Jordan is characterized by a strong sense of belonging, fostered by a culture that is student-centered. 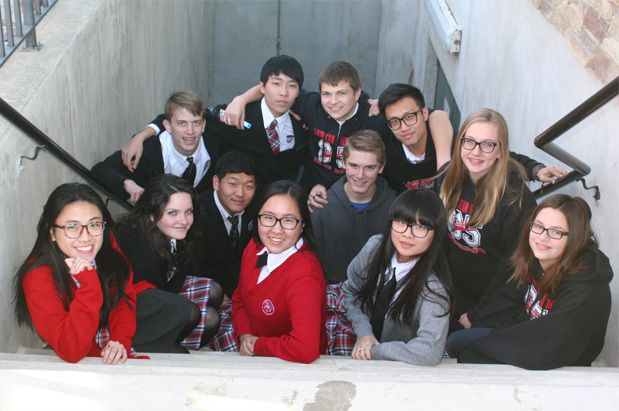 Students and faculty refer to AHSJ as a second family. Families call American Heritage of South Jordan a second home. Relationships that are built in this community are relationships that last. The commitment teachers and administration have to students is evident in the classroom, on the field, in extra-curricular classes, and activities.